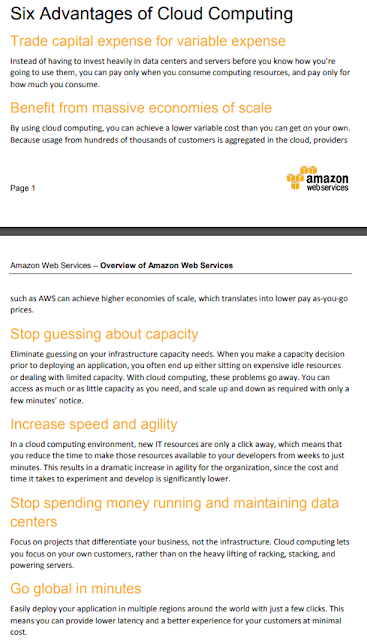 I think it is a really good starting point to learn the basics about Amazon Web Services. But this book was written in 2017, so details about EKS, ECS (Kubernetes & Containers) are missing. 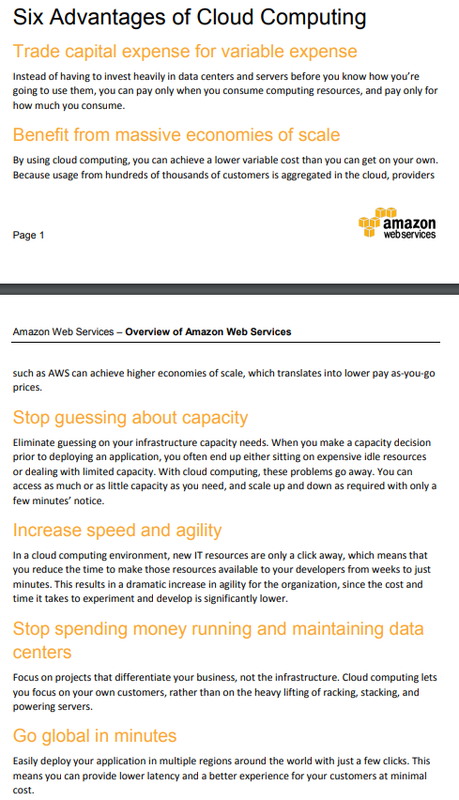 My favourite was "Go Global in Minutes" as one directive for cloud computing, but this statement was copied from a amazon whitepaper AWS overview. Thanks for article. 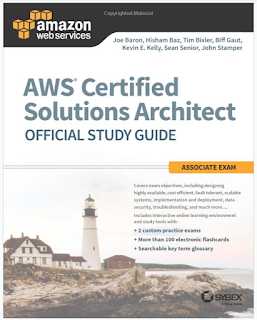 If any one want to <a href="https://www.dumpsforsure.com/amazon/aws-solutions-architect-associate-exam-dumps.html"amazon aws solutions architect associate. Dumps for sure provide the amazing solution in exam preparation. I flipped through Amazon AWS Solution architect Associate real exam dumps and passed my IT exam easily. I was worried about my preparation when a friend suggested me to download this study stuff from realexamdumps.com. Amazon AWS Solution architect Associate questions and answers given in this guide are of exceptional importance. I say my sincere thanks to the experts who have worked on Amazon AWS Solution architect Associate dumps. I am also thankful for the online practice test which corrected my mistakes and helped to improve my knowledge. I have learnt enough to practically work in the field. I will choose the same material for any of my future IT exams.